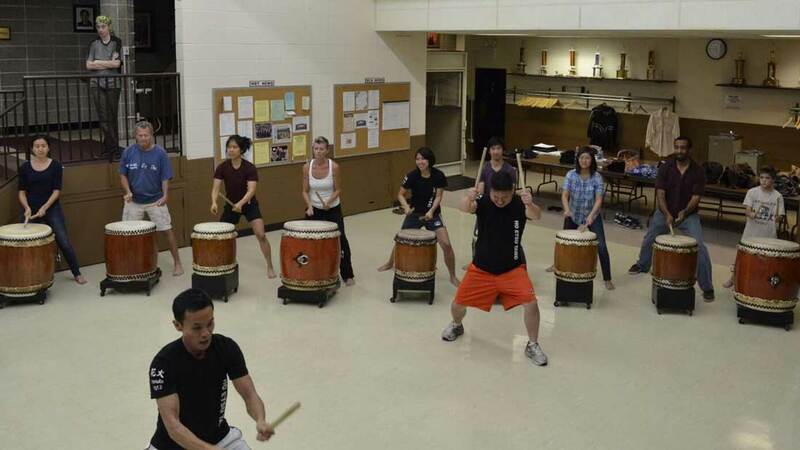 Ever seen a taiko performance and thought to yourself, “I have to try that”? 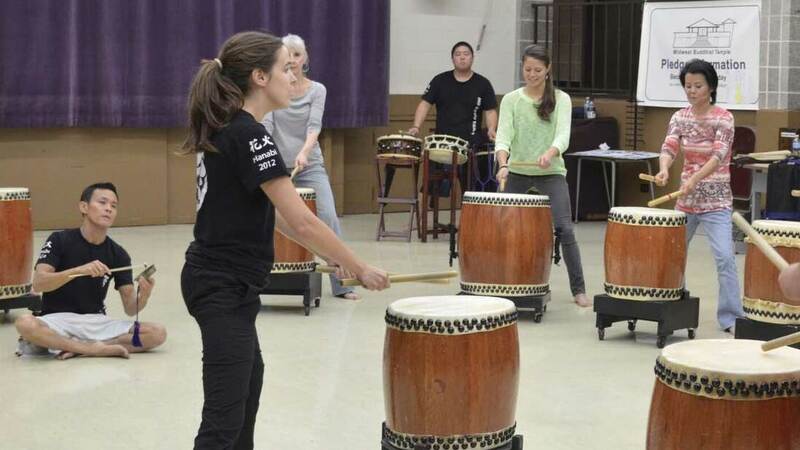 Well, our introductory workshops provide you the perfect opportunity! 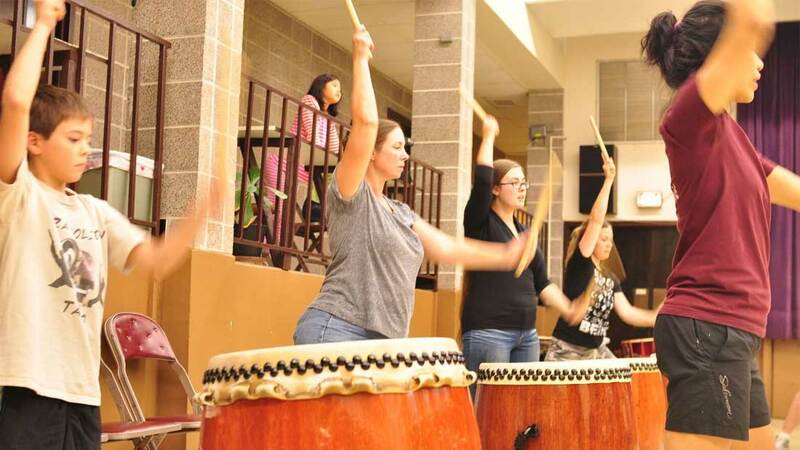 No musical experience is necessary. 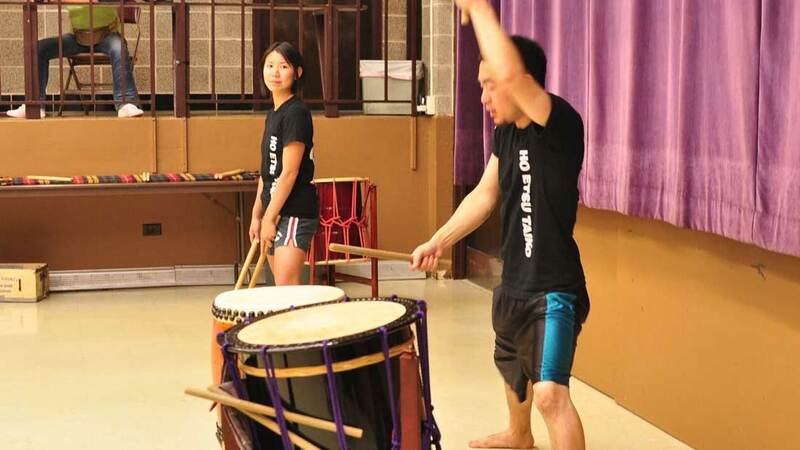 We provide the drums, bachi (drumsticks), and instruction. 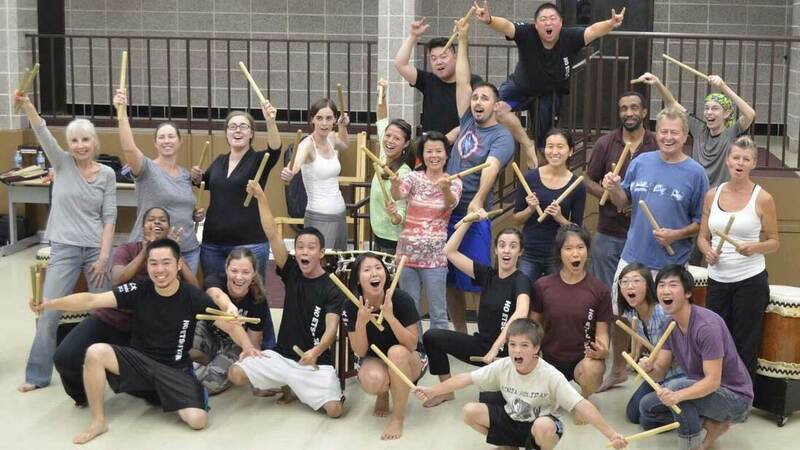 You provide the enthusiasm and excitement. 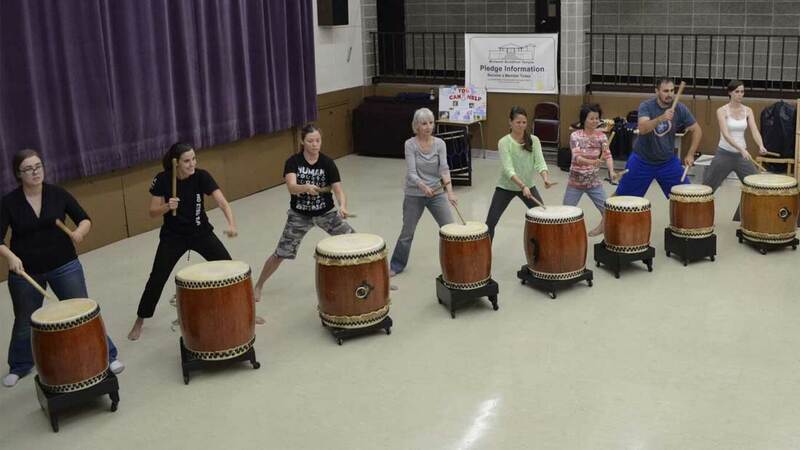 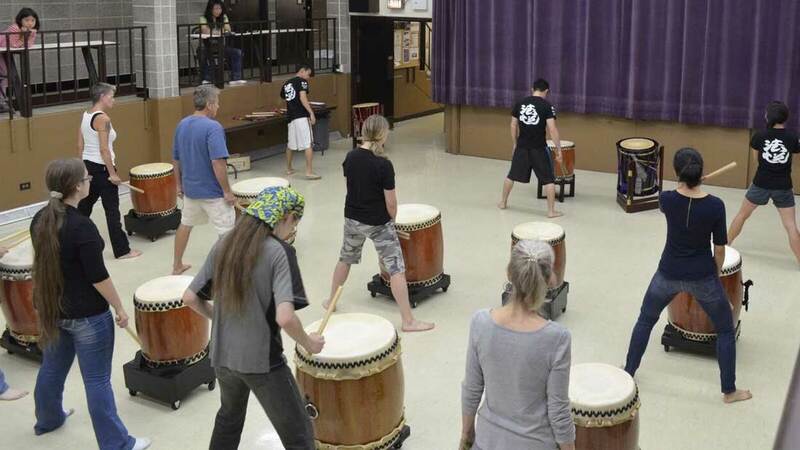 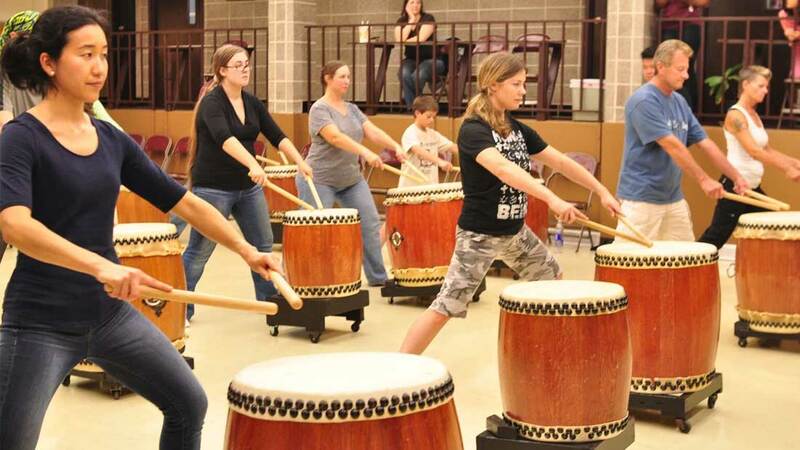 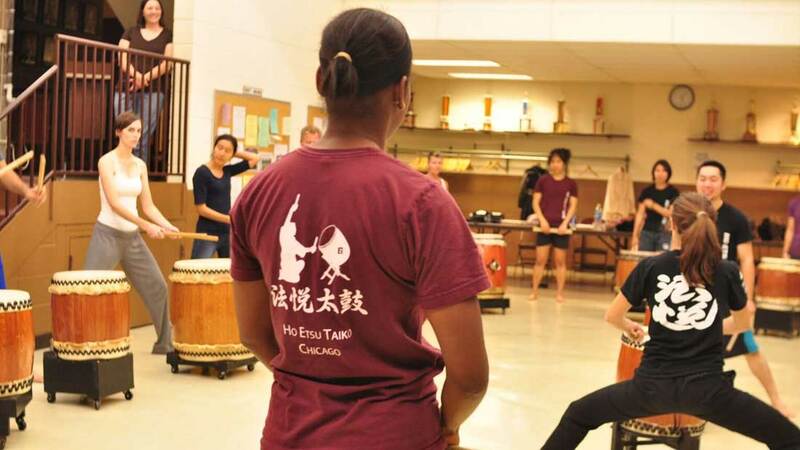 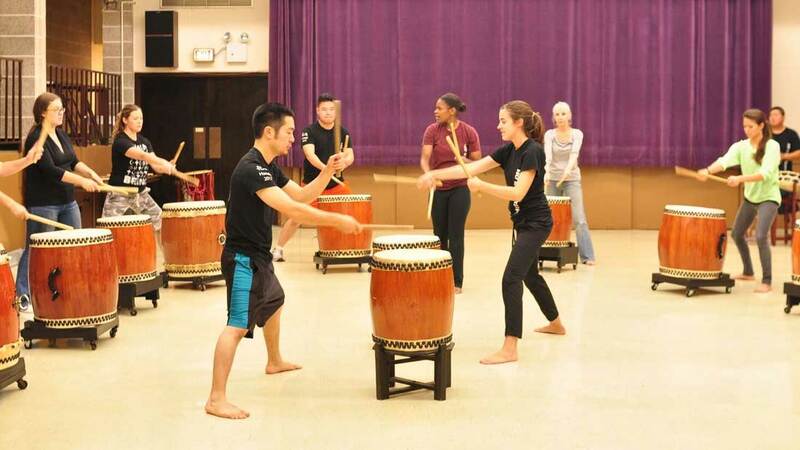 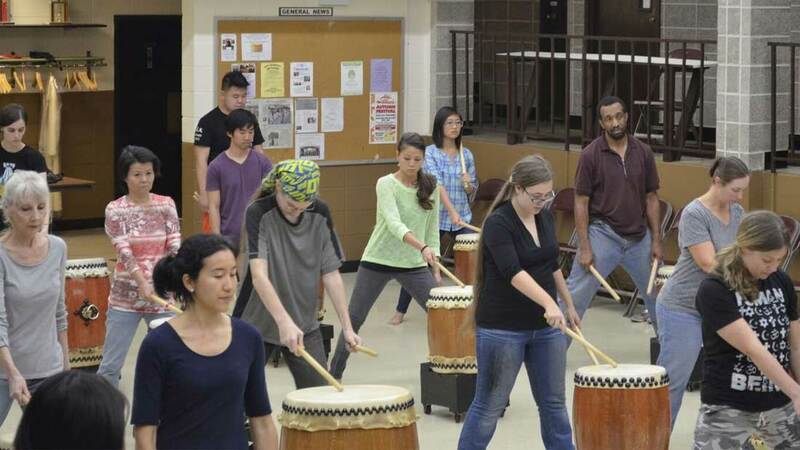 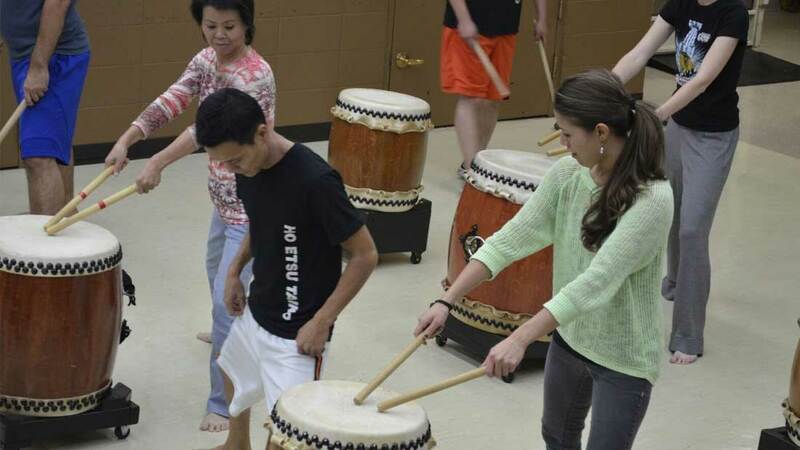 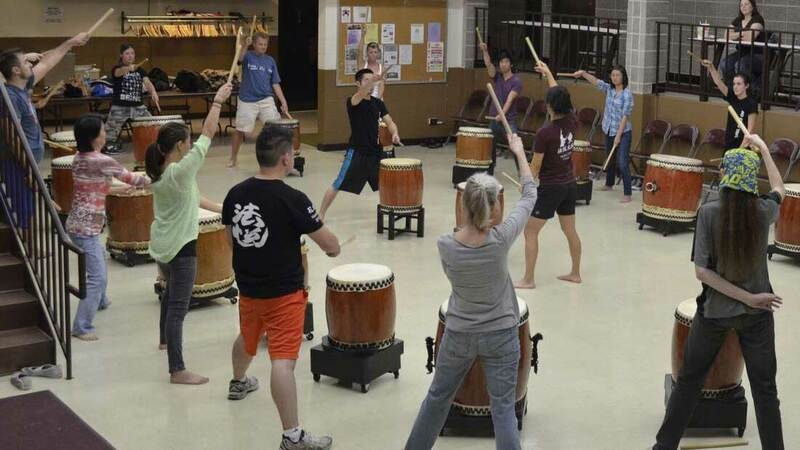 At these workshops, you learn not only about the history of taiko and the different drums we use, but the correct way to hit and stand at the drum. 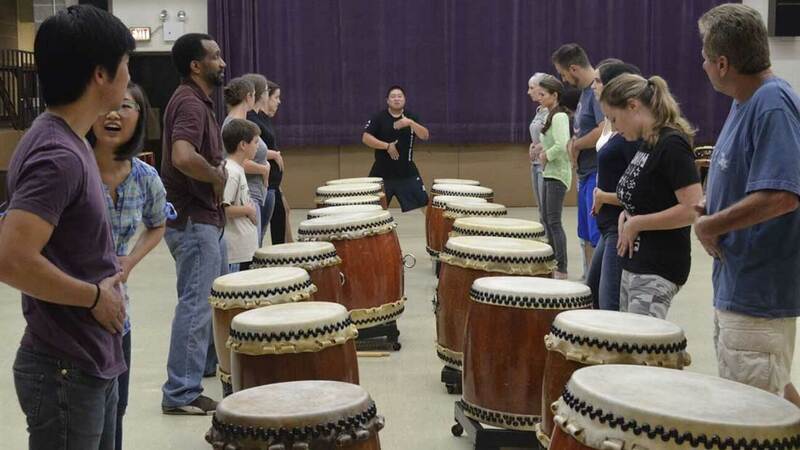 By the end of class, we’ve created a small song for you to play on your own.